 North Glenora Playschool | Learn Through Play! We are currently accepting registrations for the 3 and 4 year old classes. If your child is 3 years old by March 1, 2020 they are eligible to register. Click the button above to learn more. Spaces are limited for all classes so now is the time to register! Click here to read more. What does a day in the life of a child at North Glenora Playschool look like? Click here to find out! Don’t forget to ask how you may obtain an Alberta government subsidy for this program. Click here to learn more about the government subsidy. Our schedule for 2019-2020: 2 ½ – 3-year-olds: Tuesdays and Thursdays from 9:00-11:30 a.m.. 4-year-olds: Mondays, Wednesdays, and Fridays from 9:00-11:30 a.m.. Need the registration forms? You’re in the right place.